4. Glue Cotton Balls on bottom of Mitten. 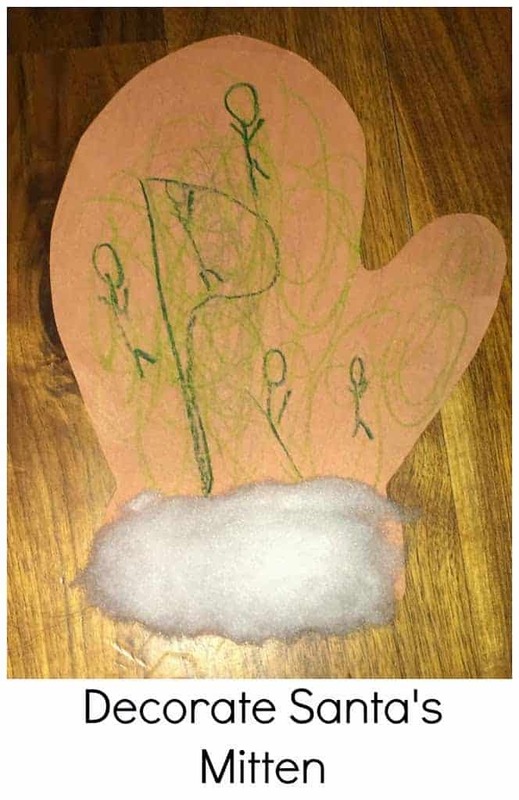 This craft is super easy to do and perfect for preschoolers! 1. Cut out three different circles in different sizes. 3. Cut out orange triangle for nose. 4. 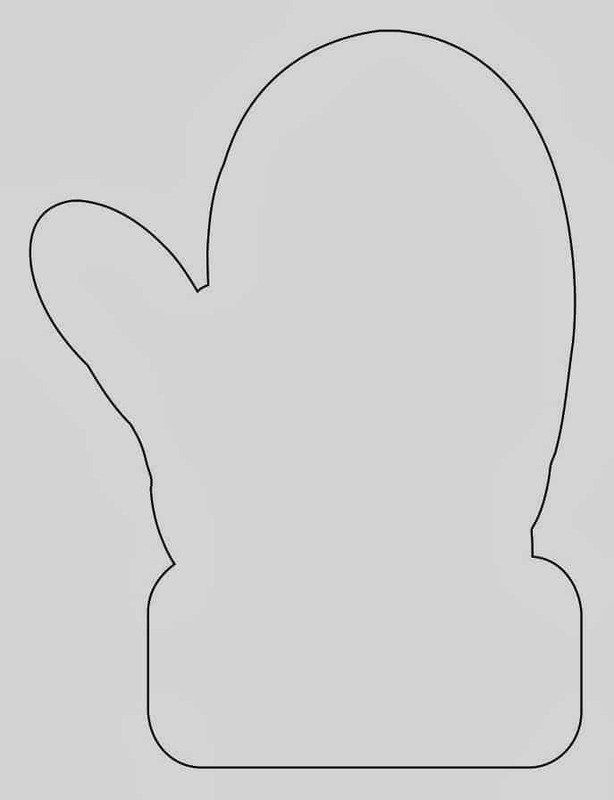 Use hole punch and punch one hole in hat, and two in the top and middle circle. 5. Have your preschool color and decorate the circles and hat. 6. Glue on eyes, nose and buttons. 7. Adult will tie together pieces with yarn. 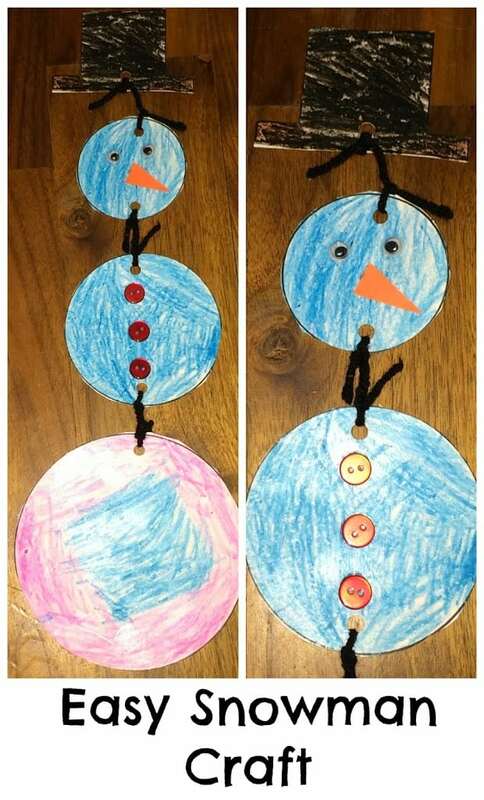 This is an adorable craft that is easy to make and perfect for preschool aged kids!